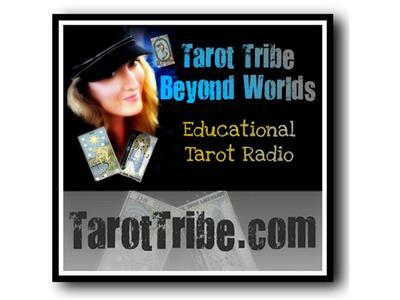 Join us for the 2nd in our series of "Beyond Tarot" Intensive Classes. These classes will feature all 4 Beyond Worlds cohosts (nearly a century of cumulative tarot experience between us), and we will journey through the deck together in a fun, interactive class-like format with a modern twist. Tonight we'll start with the Major Arcana cards and meet the characters and situations that accompany them. Join us as we meet two cards of potential: The Fool and The Magician.